PLEASANTON, CA – Jabil AOC Technologies, a wholly owned subsidiary of Jabil Circuit (NYSE: JBL), announced today that Elenion Technologies LLC, a developer of next-generation photonic Integrated Circuit (IC) technologies and solutions, has leveraged Jabil’s market-proven advanced packaging capabilities for their new coherent optical engines. 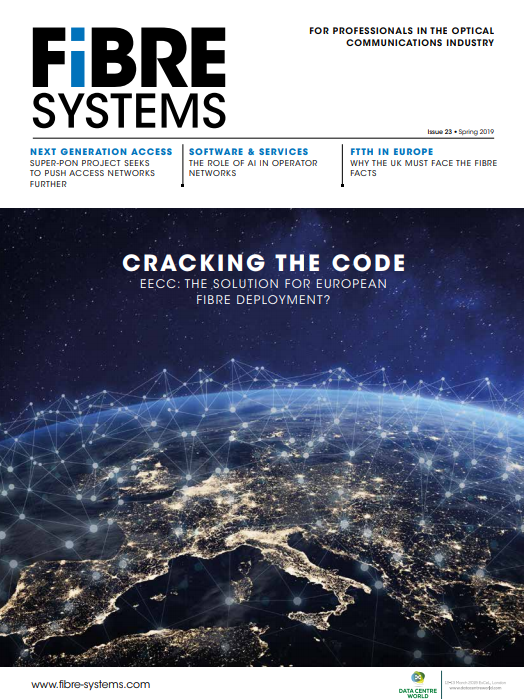 Elenion Technologies’ silicon photonic optical engines enable communications for Data Center Interconnect (DCI) and Telecom markets. The collaboration extends capabilities to enhance onboard optical transceivers for intra-data center applications.